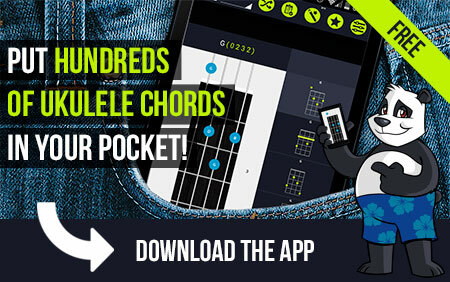 Played '0101' on the soprano - Standard Tuning (GCEA). 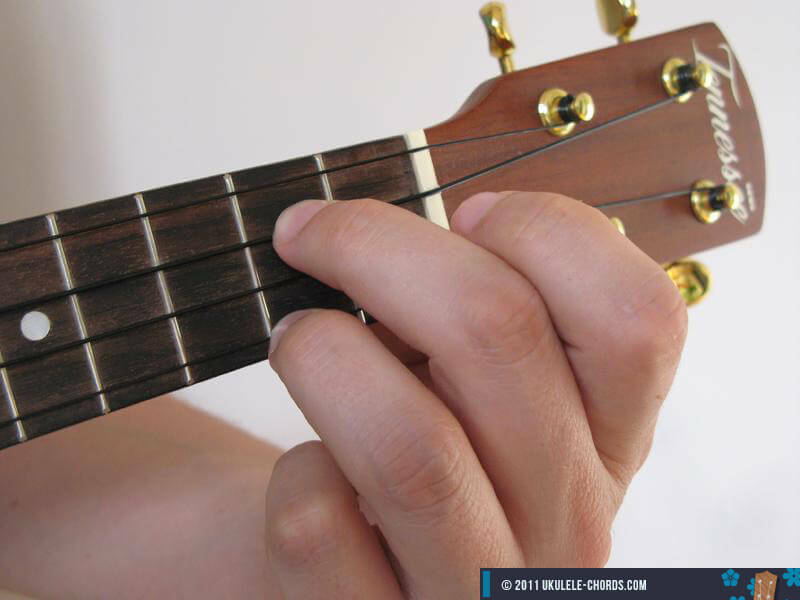 Attention: This photo shows you the correct chord position, but at a different location on the fretboard! 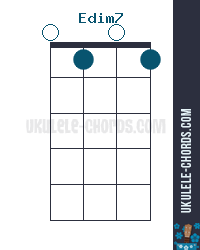 Selection of famous scales you can play on a Edim7 chord to improvise great solos on your Uke.